The above info came from Amanda Taylor, and was edited by yours truly (contact me). The image came from Ler BD. 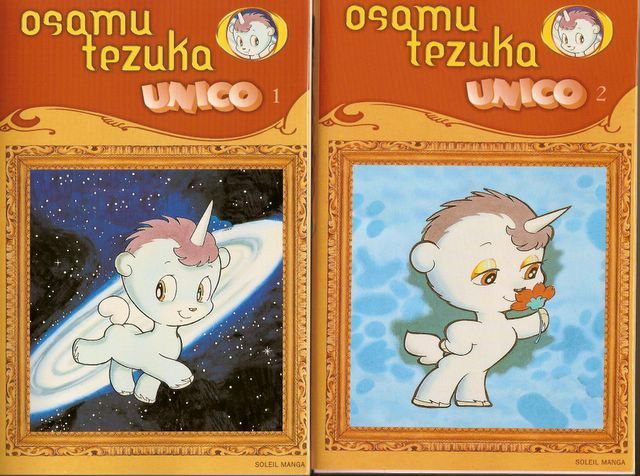 Unico is a very cute series about a baby unicorn named Unico who gets whisked away by the West Wind out of the jealousy of greek gods. On his journey, he discovers new sights and adventures. 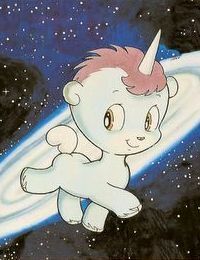 In the process, Unico meets new friends and faces, and confronts new challenges head on.